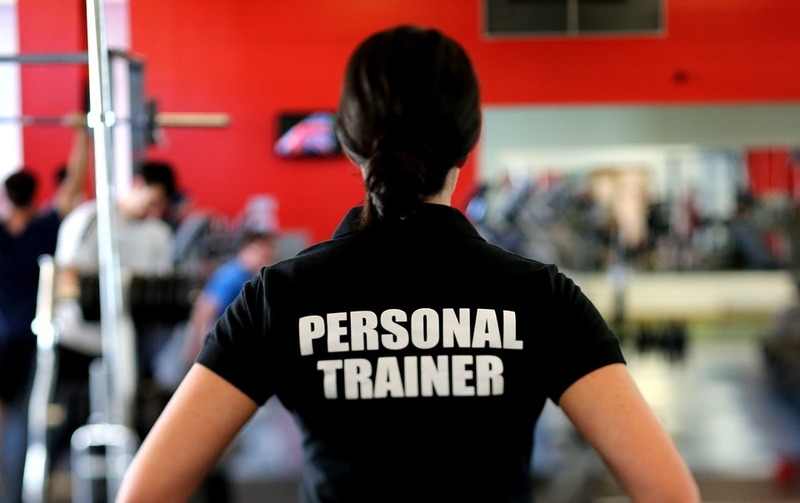 / What Should You Expect From A Personal Trainer? I couldn’t believe this story when my client told me. Partly because i thought the standard of personal training in gyms may have improved since i started out, over 10 years ago, but it seems it hasn’t. So what did i hear that made me shake my head with disappointment? or you spend an hour doing ‘core’ work, with the rationale being that it will tone your stomach when quite clearly there are more effective things you could be doing that will maximize your return on investment. 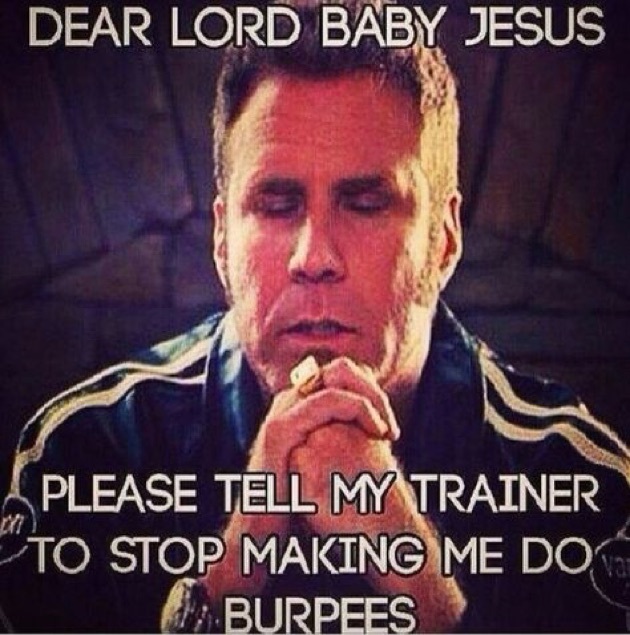 So what’s wrong with giving you a session of burpees, bunny hops and squat jumps? and dynamic movements like this should never be repeated in this format. You can’t just expect your joints to keep picking up the slack. But more importantly there is simply no EFFORT on the trainers part to correlate your workout to what your overarching goal is. 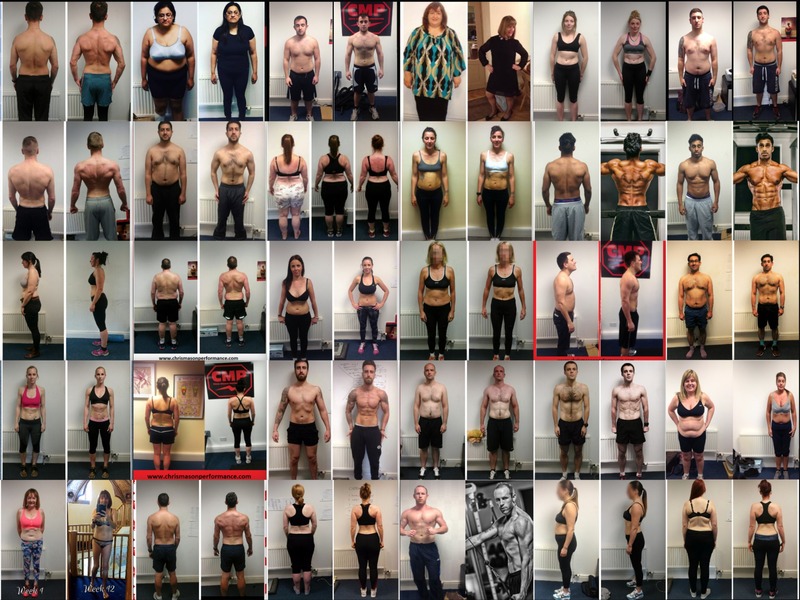 It’s a case of making you *THINK* you’re working hard instead of actually working hard towards the goal, which for this client was fat loss. You, and the client, will achieve way more through structured and specific weight training combined with a calorie deficit and cardio way than you will being ‘taught’ and punished with ‘fat loss’ exercises. They’re actually a series of complex movements that places a lot of force and strain through muscles, tendons, ligaments, cartilage and bone. So you might want to ease up on them. When you’re investing in a personal trainer you should be receiving education, guidance and structure. Not a beasting for the sake of it. And just so that you’re NOT wasting your money, here is quick guideline as to what i feel personal training should as a bare minimum be giving you as the paying customer. Clear and concise goals for the workout plans and structure for each session. Your trainer should be able to explain to you what they’re looking for you to do and get out of each session with them. A overall strategy for where that particular sessions fits in the grand scheme of your goals and overall programming. I like to see at least 3 months of training programs laid out in advance as to how we’re going to keep that client moving forward and toward their transformation goals. Exercise selection, reps, sets and rest periods all designed in accordance to your current level of fitness and experience. Energy systems explained, you shouldn’t ever be put on a treadmill for an hour while your trainer updates their instagram feed. Progressive overload explained to you and why it is important for your goals. A overview of nutrition and a nutritional plan for you to follow. Again with reasoning behind why you’re being asked to follow the diet specified. Afterall, what do you do? or you end up on the shelf with an injury. So whatever you do, when you invest in a trainer the least you should be doing is expecting the above requirements.